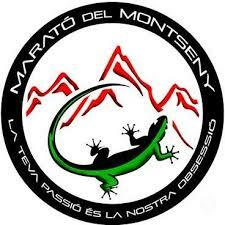 Marató del Montseny runs fully along the Montseny Natural Park, a preserved area and a Biosphere Reserve by UNESCO, where the 85% of its course consists of trails and the 15% eart tracks. 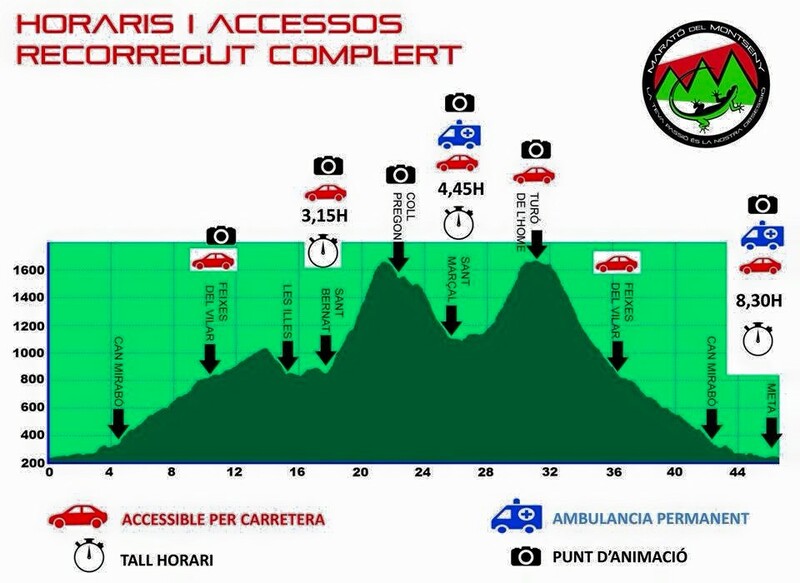 It consists of 45.5 kilometers and a positive slope of 2,752 m with departure and arrival in the main square of the municipality of Sant Esteve de Palautordera. 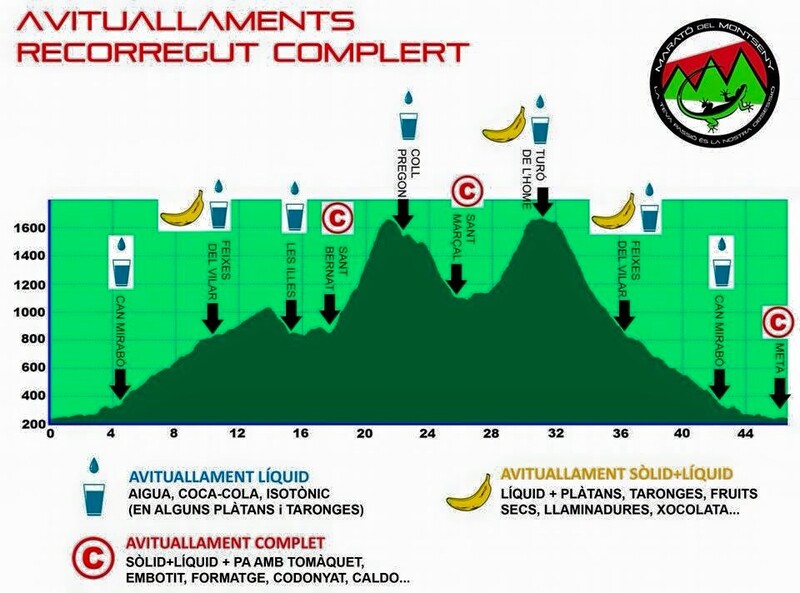 Incomparable setting of great beauty, marathoners cross forests, meadows, rivers and rocky slopes. Surrounded by nature, enjoying the mountain, back to the origins… Do you want to be part of the myth? Main square in Sant Esteve de Palautordera. Registration starting on June 3.